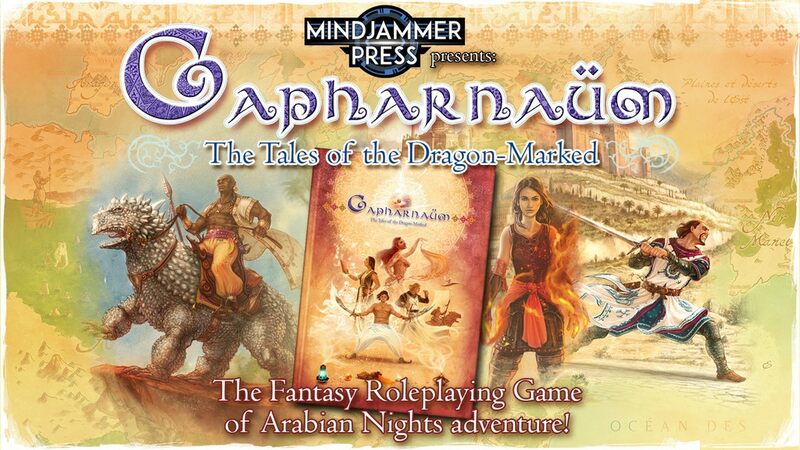 Ok, now that I've got that song stuck in your head, you should go check out Capharnaum, a new Arabian Nights-themed RPG that's up on Kickstarter. It's by Mindjammer Press, the same folks behind Mindjammer (as one would expect). But, instead of the stars, its the sands that you'll be exploring for all manner of adventure and excitement. Modiphius takes you out into the stars in Mindjammer, their sci-fi RPG of space-faring action and excitement. But when you're out there, it's good to know where you are and what you're doing. These two releases help you do just that. There's the Enhanced Commonality Space Schematic (so you can know exactly how to find Planet X), and The Mindjammer Player's Guide so you can have a fully-fleshed out character when you get there (to get your illudium phozdex). 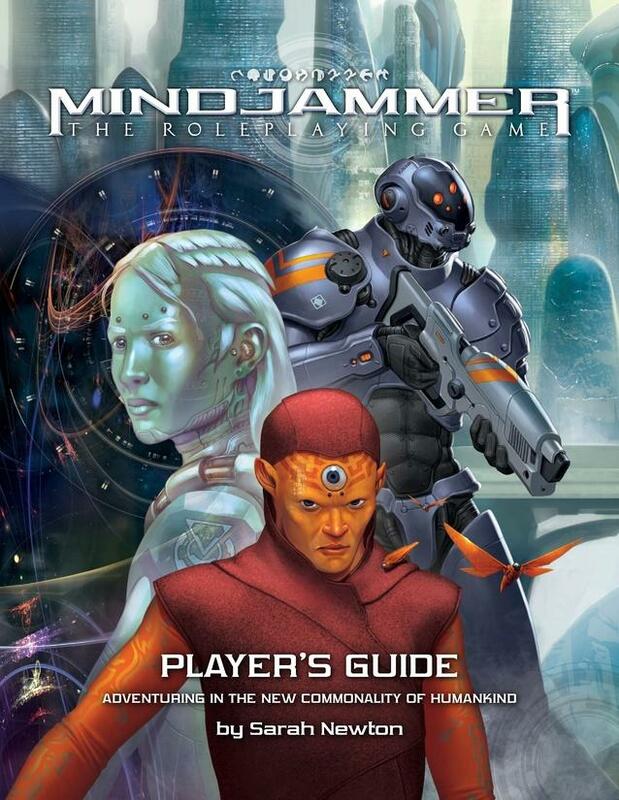 Modiphius is expanding the already mind-expanding world of Mindjammer with a couple pretty handy books. The first is the Core Worlds book, giving you all the information you need about the Commonality Core. 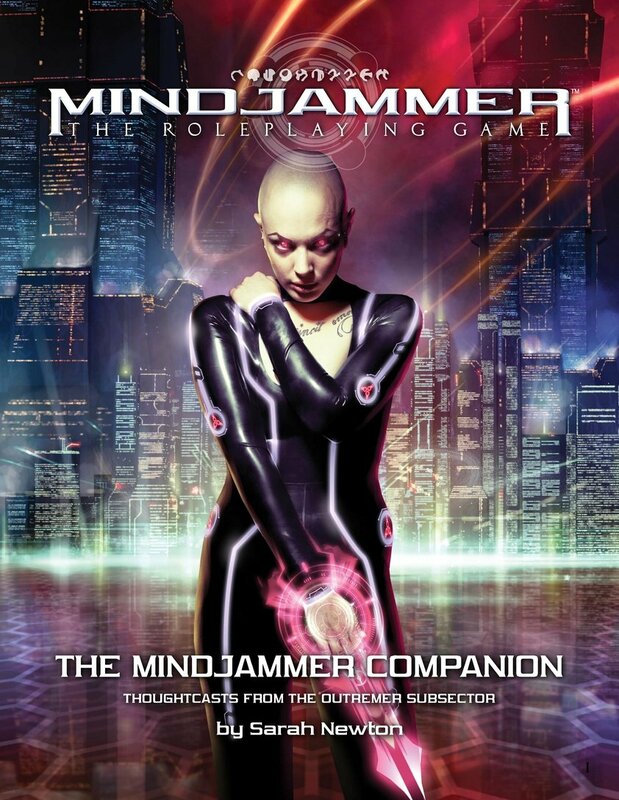 The other is the Mindjammer Companion. This one takes you to the Outremer subsector, basically as far away as you can get from the core worlds. It's all about the two extremes in these releases. In pretty much any game, you're going to have the good guys and the bad guys. It's those two opposing forces that creates the narrative. 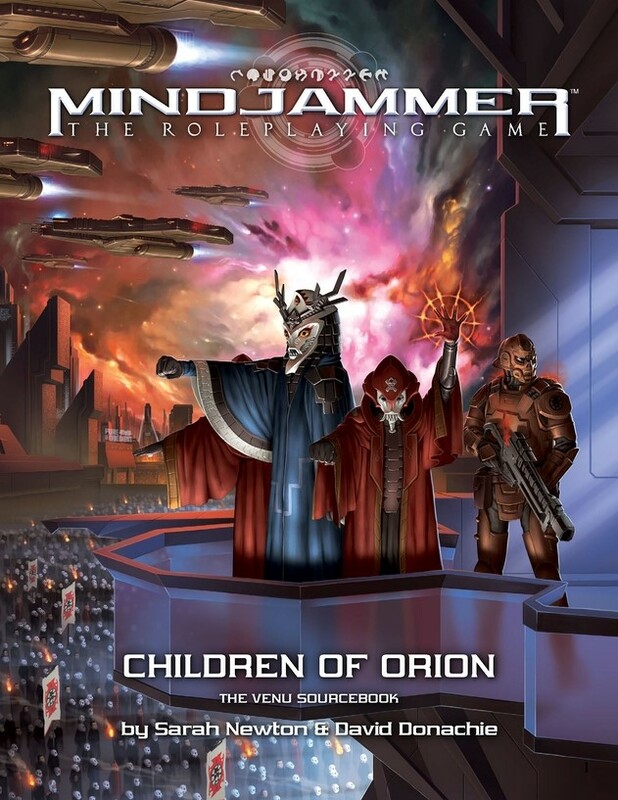 In Mindjammer, the Venu are those bad guys. Everyone is under the hell of the harsh emperor. The new sourcebook for the game, Children of Orion, gives players and GMs a chance to play in that space, either as rebels looking to overthrow the government, or simply as characters who end up getting stuck in an oppressive government. You can pick up your digital copy now. 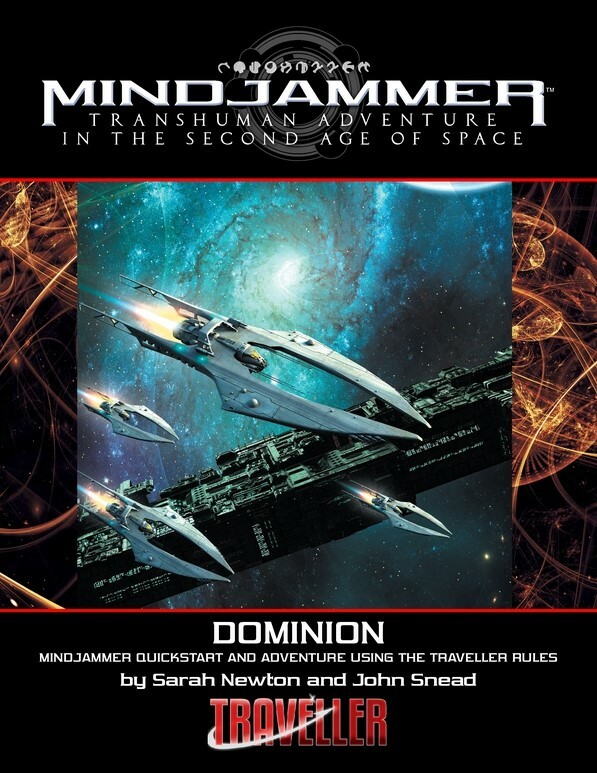 Modiphius has a trio of new Mindjammer releases over in their webshop. The first is Mindjammer for Traveller. That's bringing two great sci-fi minis game systems together into one. The next is The Far Havens, which is an adventure pack that can get your game up and running in all sorts of interesting places. Finally, there's The Worm Within, a new novel based in the Mindjammer universe. All are available now. As a DM, I can certainly appreciate the pre-made adventures for RPGs. I didn't have much time to work on my game that was supposed to run on Saturday. I'm actually a little thankful we didn't end up playing (we played various board games instead), as I'd not even had a chance to look over pre-made adventures. 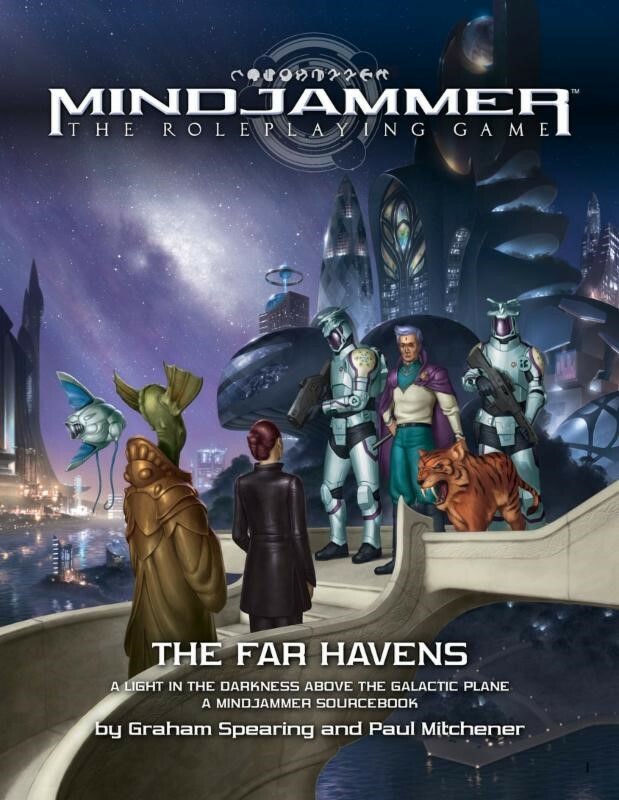 If you find yourself in a place like me and are playing Mindjammer, you'll be happy to know that Modiphius has released The Far Havens, a new campaign. 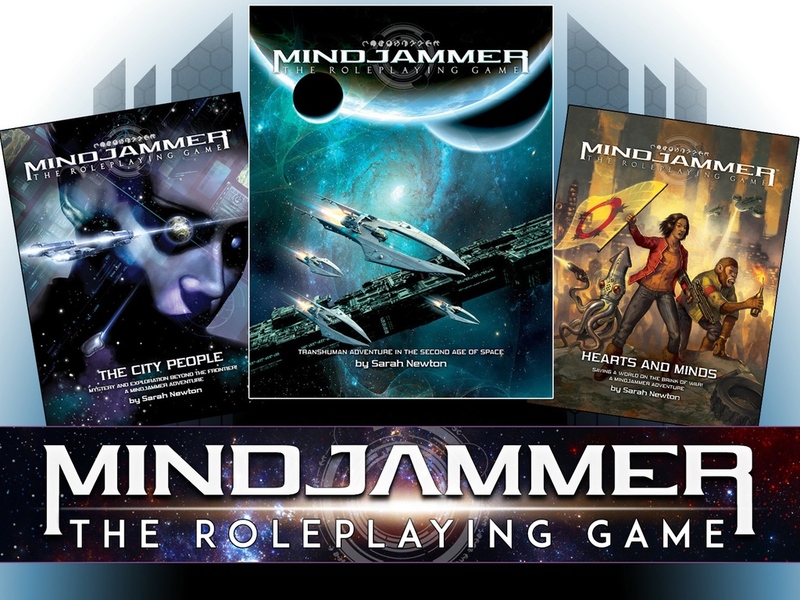 You've possibly seen that Modiphius is bringing the world of Mindjammer to the Traveller RPG system. You've maybe been curious about how, exactly, that all works. Well, the folks over at Modiphius are here to help. They've created the Dominion quickstart rules set. It gives you a primer to the system as well as a quick adventure to get your feet wet. PDF versions of it are free. Sometimes you like a particular setting for a game, but your other players like a particular rules set. Often, that can create tension as you want to play one thing while other want to play something else. Well, that's where settings getting cross-over books to different systems help. 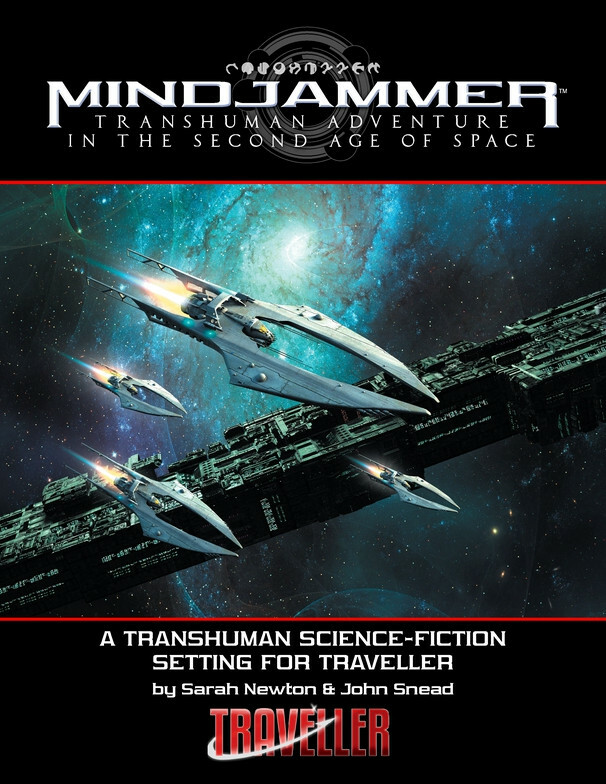 In this case, Modiphius brings you Mindjammer in the Traveller rules set. With the computers that most of us carry in our pockets (and one that you're possibly reading this on now), the need to have print versions of all our game books is really behind us. However, if you're an old-timer like me, you probably like having print versions of things to thumb through or read. 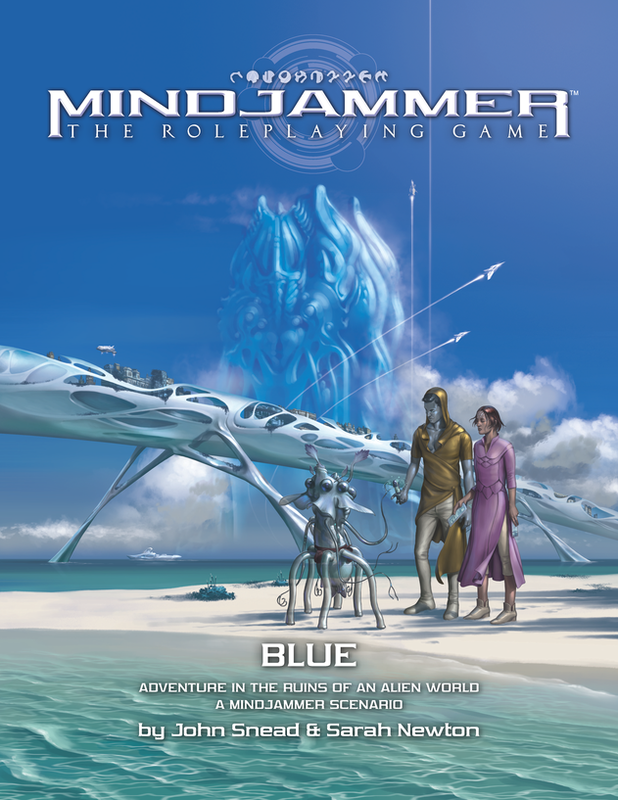 Well, the folks at Modiphius are giving people like me a chance to get their new Mindjammer adventure, Blue, in print form. In the vastness of space, there are many truly beautiful worlds. One such world, simply called Blue, was home to a rather advanced alien civilization. However, these aliens were isolationists. They didn't talk to anyone, and would even deflect probes or obscure any sort of reconnaissance to the planet. As such, we've only had small glimpses of what's going on down there. Then, 600 years ago... the barriers dropped. Suddenly, we were able to see right down to the surface, and even land people on the planet! What we found, though, isn't what we were expecting. Worse yet, the inhabitants of Blue are coming back. Hopefully they won't mind that we landed... That's the story behind Blue, a new adventure for the Mindjammer RPG available now from Modiphius. You all know my admiration for adventure modules for RPGs. 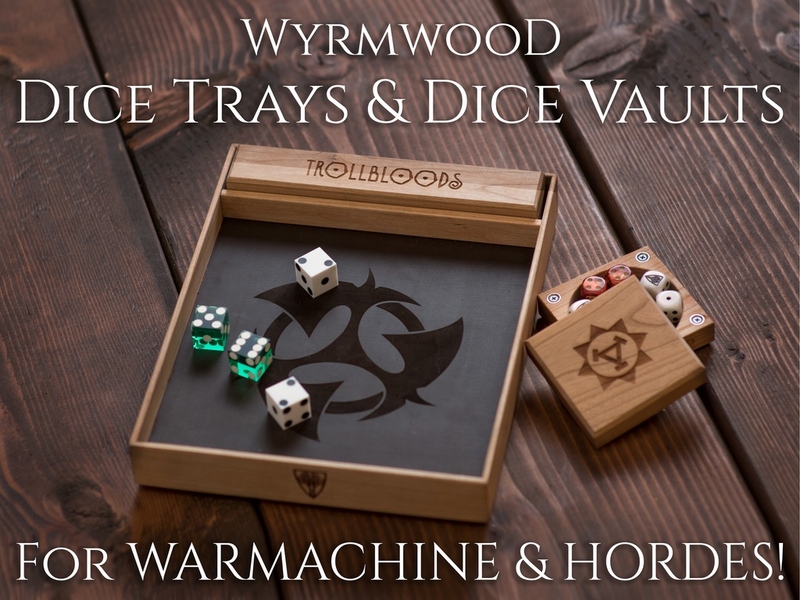 They can really help a GM out, giving them ideas for a game, or just letting them concentrate on actually running the game, instead of having to deal with coming up with everything from whole cloth. 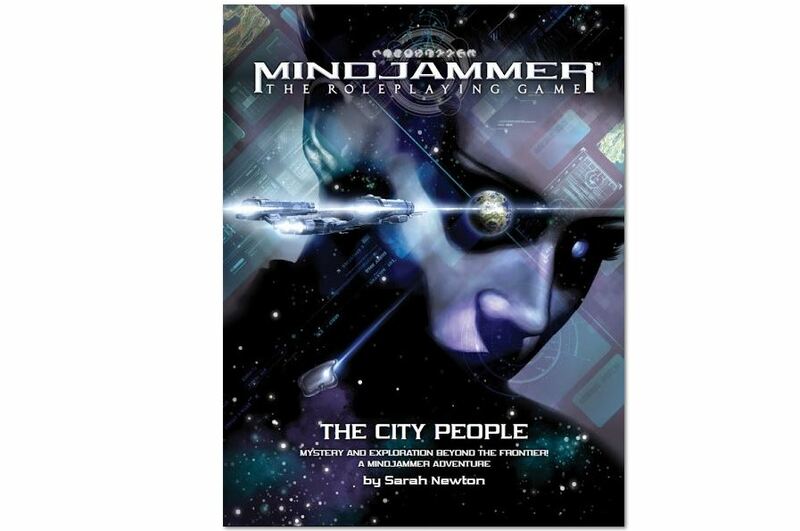 Well, the fellows over at Modiphius are here to help Mindjammer GMs with the release of two new adventures: The City People and Dominion. Here's a blast from the past. Mindjammer has been around for quite some time. They're up on Kickstarter now getting funding for a new adventure. That's right, the Kickstarter campaign launched and is already funded, so they're working their way through stretch goals now. Along the way are more adventures as well as a Player's Handbook.